A sweet set of hand illustrated and hand lettered digital stamps with a fall theme. Includes characters, pumpkins, leaves, sentiments, and all sorts of fun, autumn images! 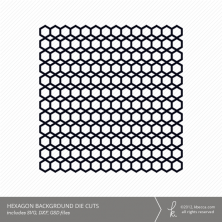 All images are in SVG format with coordinating border cuts that can be used in any digital die cutting application that provides a print and cut option. 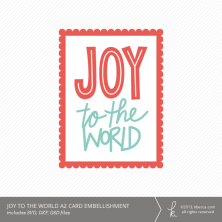 Customize to your heart’s delight, then print and cut to create everything from handmade cards to scrapbooking elements, coloring pages, and stickers. In your download, you’ll receive a grouped SVG file with all of the images and their coordinating die cut borders, plus a grouped high resolution (300ppi) PNG file and coordinating PNG trace file. You’ll also receive high resolution, individual PNG files that are sized larger (approximately 8 inches on their longest side) that can easily be resized for a variety of different projects.